Tubular Motors - 30 Nm Tubular Motor with 86 mm tube rated at 115 lbs (53 kg) lifting capacity lifts 187 lb (85 kg) with ease. Our motors are covered by a Full 5-Year 100% Replacement Warranty. Motors with build-in receivers are covered by a Full 3-Year 100% Replacement Warranty. Interior Shading - Our innovation will change the way you think about interior shading. 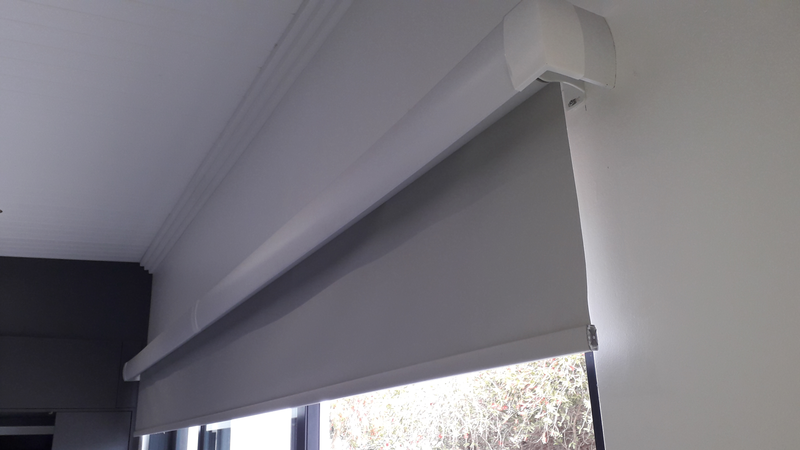 To supply interior shading manufacturers with superior components, we brought together industry expert designers, installers, dealers and customers to understand the current problems with motorized shading systems. Once those problems were identified, our engineers got to work creating solutions. Our interior shading product line, composed of the most advanced hood assemblies, side rail assemblies, mounting brackets, tubular motors, and system controls, has resulted in the most revolutionary interior shading components on the market. The ingenuity of these components makes installation easy and the versatility of these components reduces the size of needed inventory. Security â€“ Our End Retention system, with riveted end retention slat locks, provides superior security and protection against intrusion, high speed winds, wind-born debris and Ultra-Violet solar radiation. Our aluminum Roll-Down shutters have some of the industryâ€™s highest design pressure capacities. Our aluminum curtain does not allow for any give if an intruder tries to lift if from the bottom. Optional locking bottom bar for added security and a greater design load. 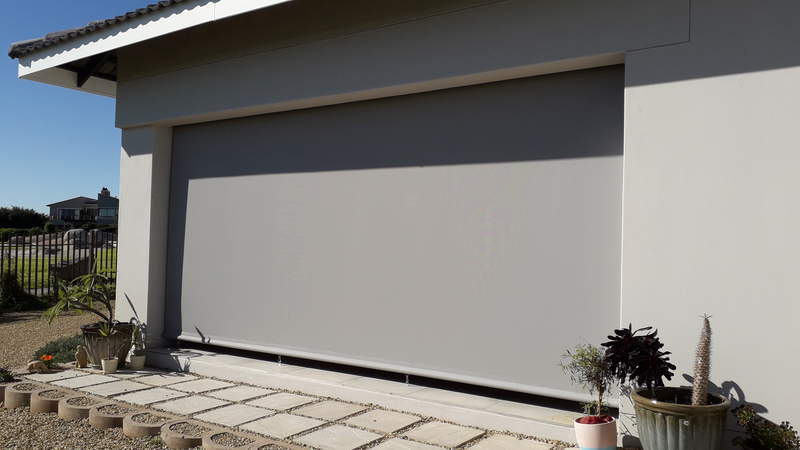 Roll-down Protection- Engineered to be the best, our end Retention and Non-End Retention Roll Down Shutters are designed for strength and beauty. Our strength has been rigorously tested and certified and span industry leading widths up to 262â€ and heights up to 360â€. Our beauty is in the versatility our system, which offers the choice of slat venting, multiple colors, and a wide array of motors and unparalleled security and protection against intrusion, high speed winds, wind-born debris and Ultra-Violet solar radiation for your home or business. 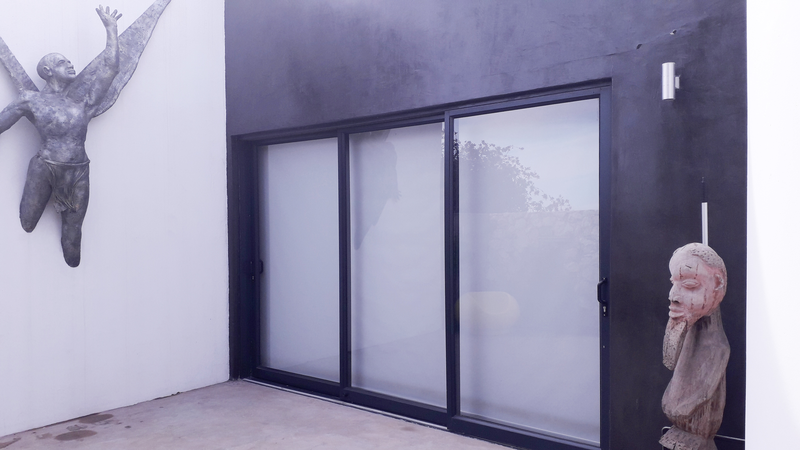 Overview â€“ Successfully founded on the three stars of Quality, Price and Delivery, Geric Holdings is the most rapidly growing supplier of aluminium roll-downs, exterior screen and interior shading in Africa. All products are designed and developed top engineers using only the highest quality materials.